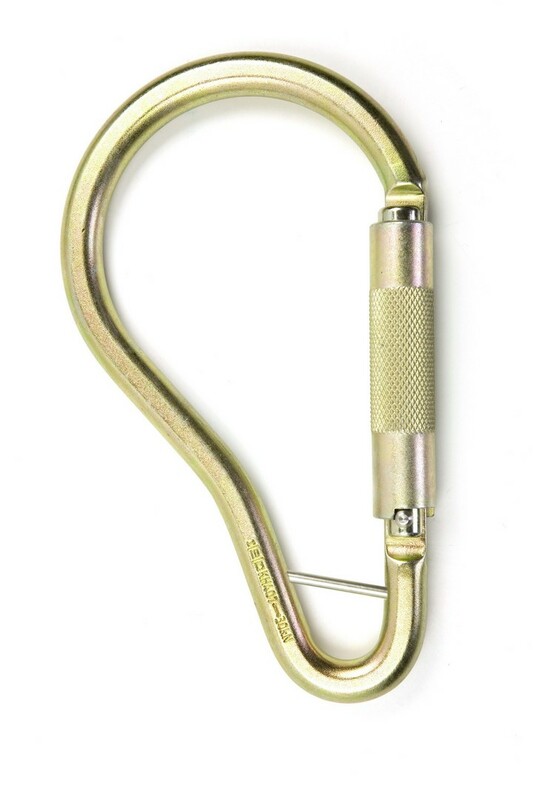 Scaffold hook captive eye. Material: steel. Jaw Opening 60mm. Tested to 35kN.